Tahitian pearl harvesting is one of the most interesting methods of harvesting. 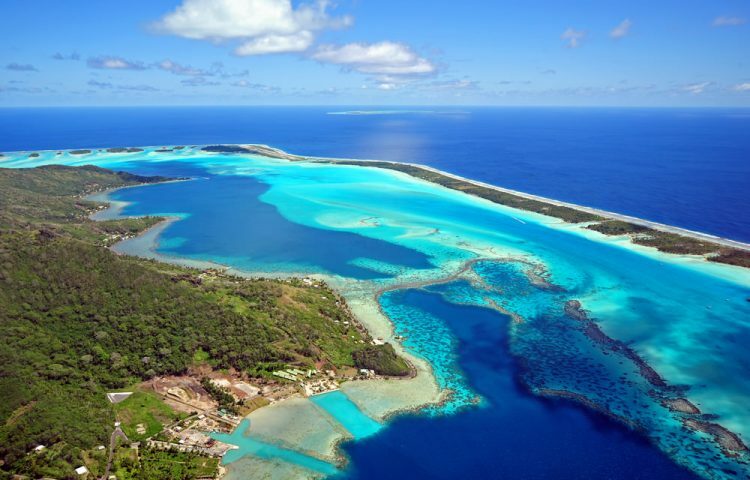 This is because Tahitian pearl farms are very rare. Many other types of pearl farming are mainly done in large scale. However, harvesting Tahitian pearls is done in small, simply because they’re “maker,” the black lip oysters, are in most cases not in plenty. Oysters naturally are stored in lagoons. This is their “natural” habitat where they grow and live. 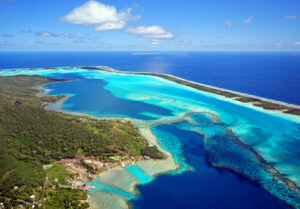 Tahitian pearl farms are simply several lagoons with the black lip oysters. Harvesting on from the Tahitian pearl farms is pretty simple. It involves a pearl farmer “helping” the process move along to come up with an authentically harvested pearl. To start, the lagoons are pulled out of the water. They are then loaded and transported to harvesting facilities. This is vital in ensuring that the produced pearl is authentic. The shells of the black lip oysters are then pried apart to expose the pearls. Each pearl is then removed carefully. Very special tools are used in this process. 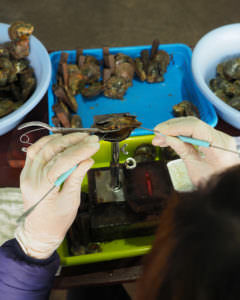 These tools are necessary because they allow the pearl farmers to remove the pearl while making sure the oyster is not injured or killed in the process. These tools also help the pearl comes out as it, without breakages or without being destroyed. During the initial nucleation process, very few oysters survive. Those oysters that survive are strong and can be nucleated again and again. A black lip oyster can be nucleated up to five times before it must be discarded. The last time a black lip oyster is nucleated, it produces a pearl popularly known as, the mabe pearl. 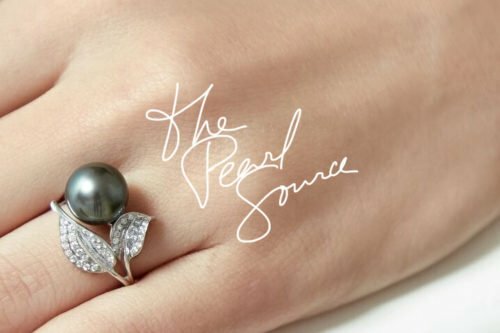 These real pearls are simply cultured pearls that develop in the inside shell of the black lip oyster other than inside the oyster’s body. Mabe pearls, also called blister pearls, are usually half spherical. Tahitian pearl harvesting generally happens between the months of May and November. Pearl farmers both harvest and nucleate the pearls. At harvest time, an incision is made in the gonad of the oyster, and the pearl is removed.